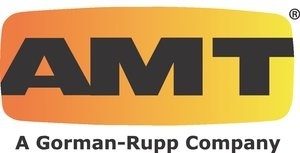 American Machine and Tool - AMT Pumps are now available online on pumpcatalog.com. When it comes to Engine Drive Trash Pumps, look no further. We also carry several IPT and Gorman Rupp models. Whether you are looking for Gas Engine Driven Pumps, High Pressure, Centrifugal, Pedestal Mount, Self Priming or Drum Pumps, we've got you covered.